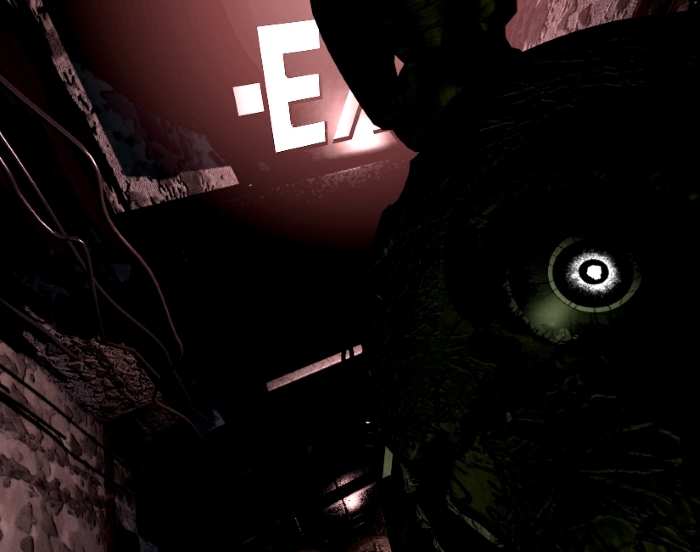 Love or hate'em, you're going to spend a lot of time with Springtrap while playing Five Nights at Freddy's 3. 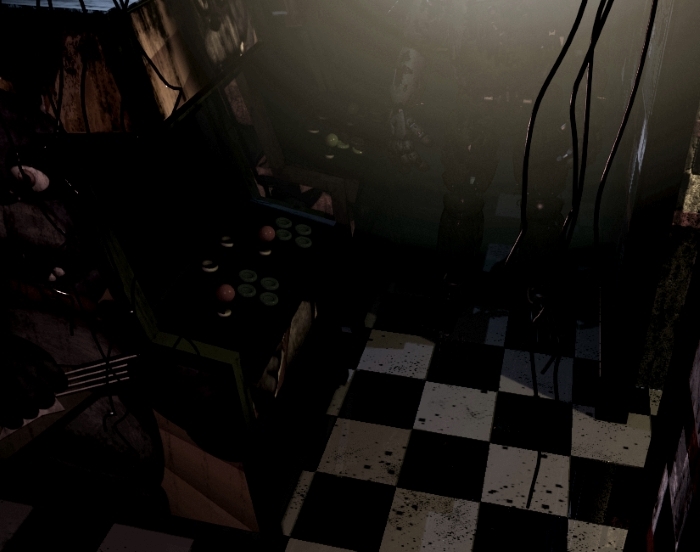 He is the game's only real animatronic, after all. 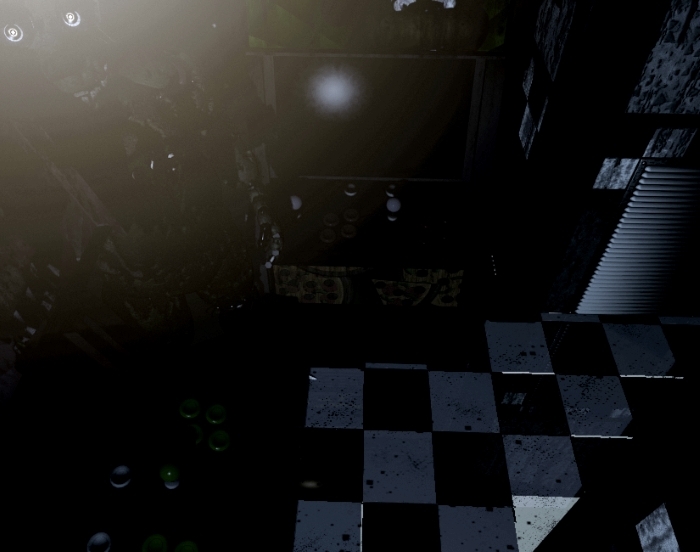 Unlike the bots we've dealt with before, Springtrap is both agile and (to some degree) intelligent. 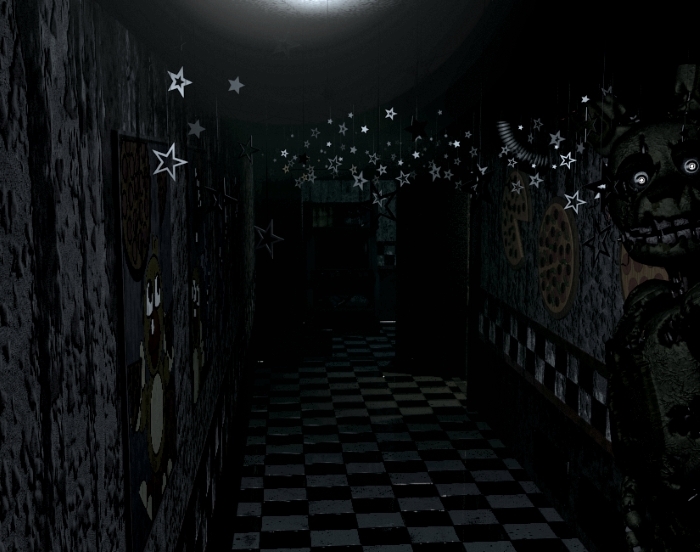 He moves at irregular intervals at Night 4+, and there are a few spots per room where he can be. Most of my deaths in-game have simply come from the fact I can't see him thanks to the static and his weird positioning. 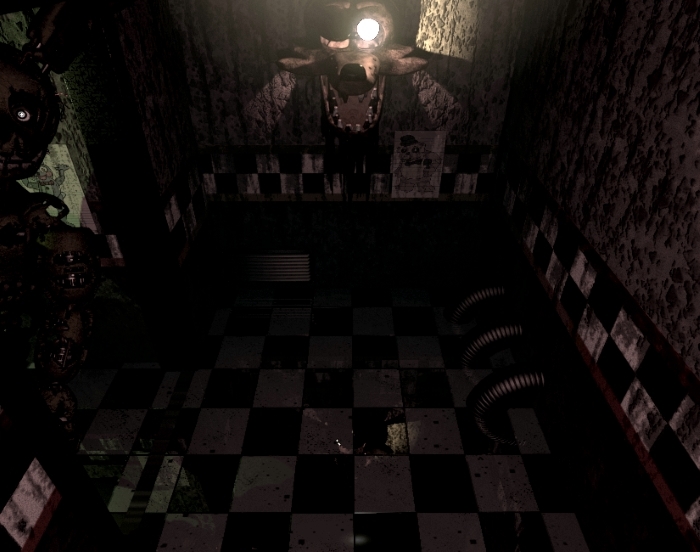 It's important to know where he is at all times, and unfortunately that becomes really difficult later on, because the equipment at Fazbear's Fright is barely functional. When your ventilation system conks out every two hours, and your security cameras every 30 minutes, it might be time to ditch that retro equipment and get something that actually works. 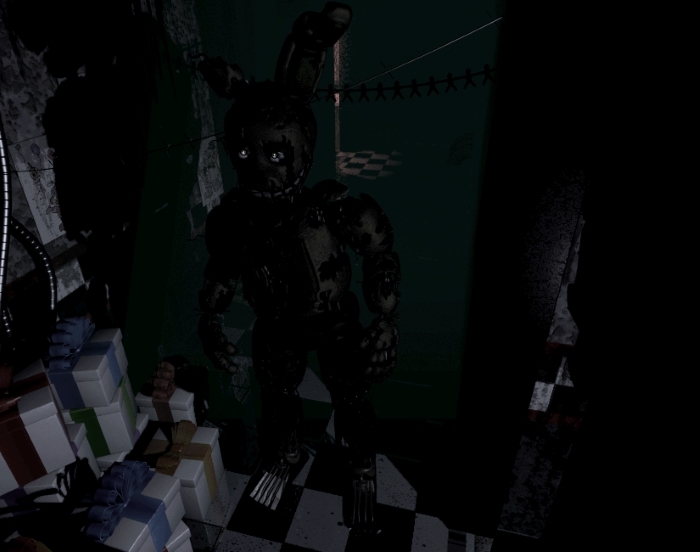 I've tested both rebooting one of the three systems every time Springtrap relocates, and waiting for them to get errors. Unfortunately, his weird movement timing at Night 4 and above can make this unreliable -- and often equipment will break anyway. 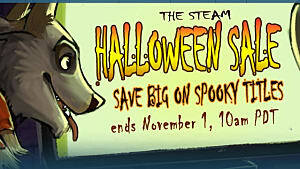 That said, it is worth a try if you're having too much trouble. Even with all of the information here, you still have to deal with him among the phantoms and errors. 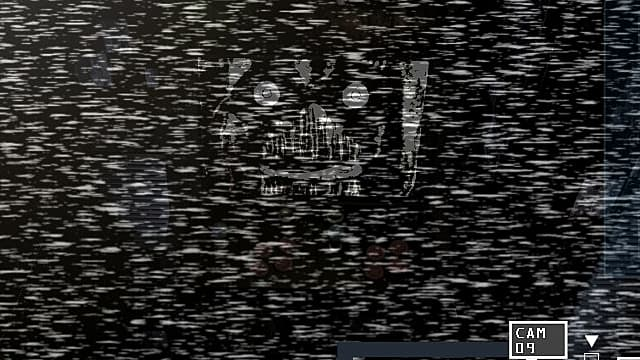 You always have to address errors as soon as they happen, but you can cut down on how many phantoms you have to deal with by keeping a close eye on Springtrap. 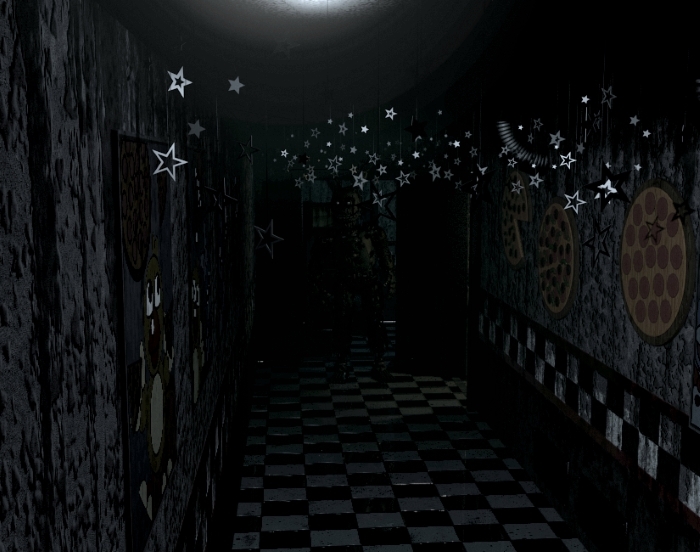 If you see a phantom on a camera (such as the Chica face in the arcade cabinet or Balloon Boy), immediately switch to another camera to avoid unnecessarily losing time. 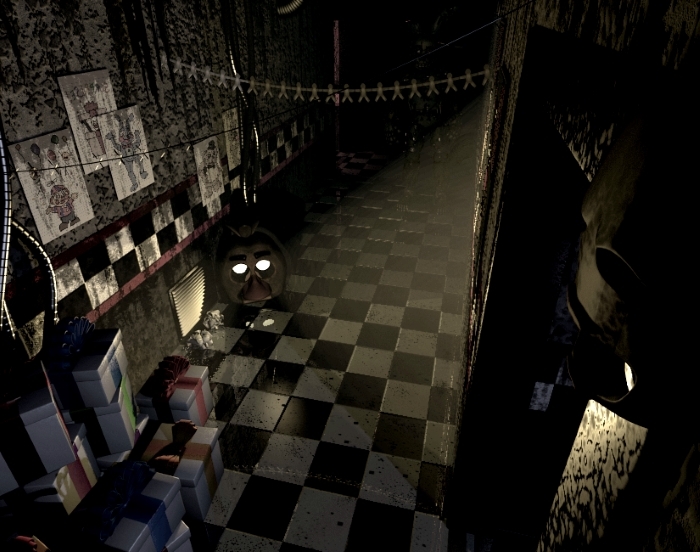 This does not help with the Freddy phantom, as he has no camera presence. 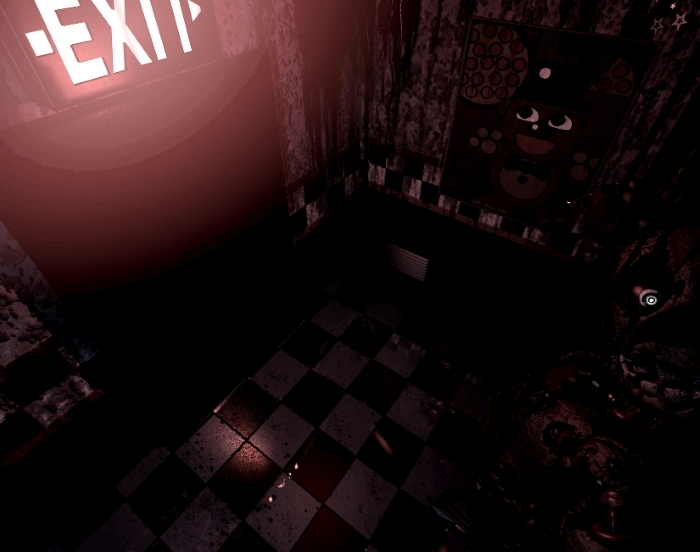 As you've surely found out, you can lure Springtrap around the building using the audio function in the camera system. He will follow the sound to the room it was broadcast in. He will only hear it if you broadcast in a room next to where he is. Sometimes he will ignore it completely, which wastes some time. You need to know where he is before you can really use the audio well. 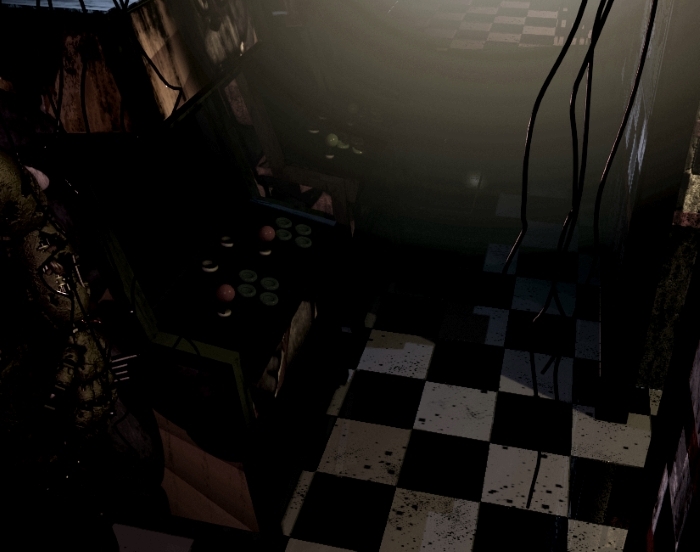 For example, if Springtrap is on Cam 8, you can lure him to Cam 9, Cam 7, and Cam 5. If he's on Cam 7 and you use audio in Cam 9, he will not go in that direction. So you really need to do your best to keep an eye on him. 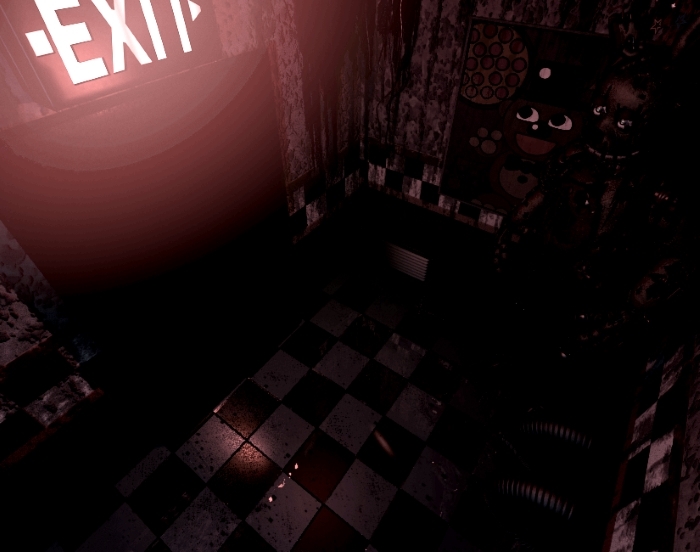 The best place for any homicidal animatronic is as far away as possible from you, right? Right! And in Freddy's 3, that is Cam 10. 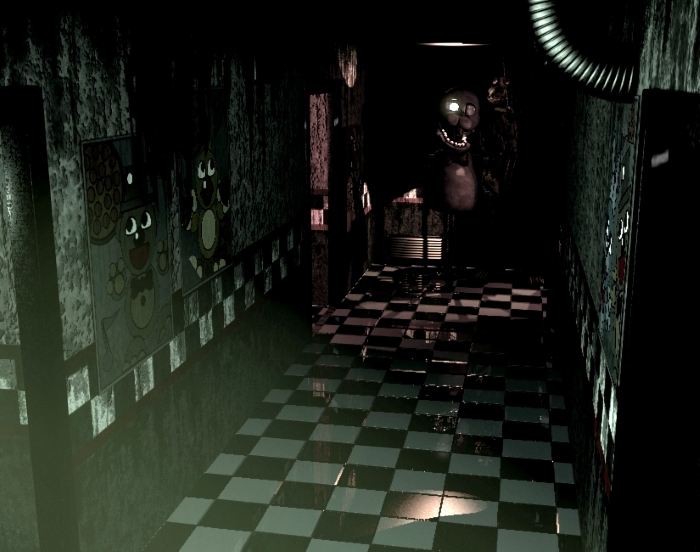 You can have an easier time of managing Springtrap by moving him between Cam 9 and Cam 10, which are in the furthest room from your office. This means it will take him longer to walk to you -- though he certainly will climb into the vents. 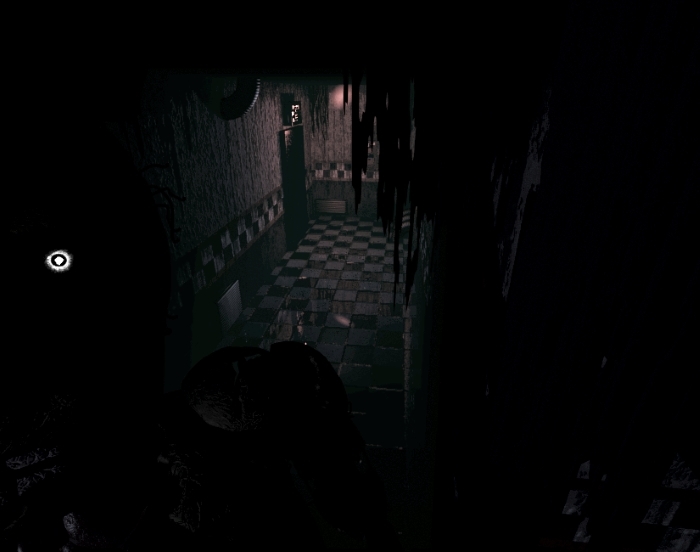 The one problem with Springtrap being able to get into the vents any time you want, is that you have a pretty short amount of time to stop him in there. It doesn't help that camera and ventilation errors happen very frequently near the end of the game either. 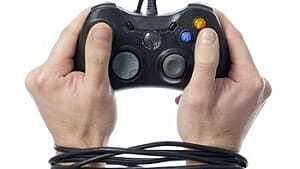 If he leaves the area, you need to find him ASAP and wrangle him back in using audio. Once he's out of your sight, it doesn't take long for him to find his way to the office. An alternative to Cam 9 and Cam 10 lies in Cam 5. There is only one vent connected to the room Cam 5 is in, and there are three exits. Using the audio right after he leaves the room generally leads him right back in. That said, Cam 9 and Cam 10 are more reliable, because Cam 5 is closer to you. 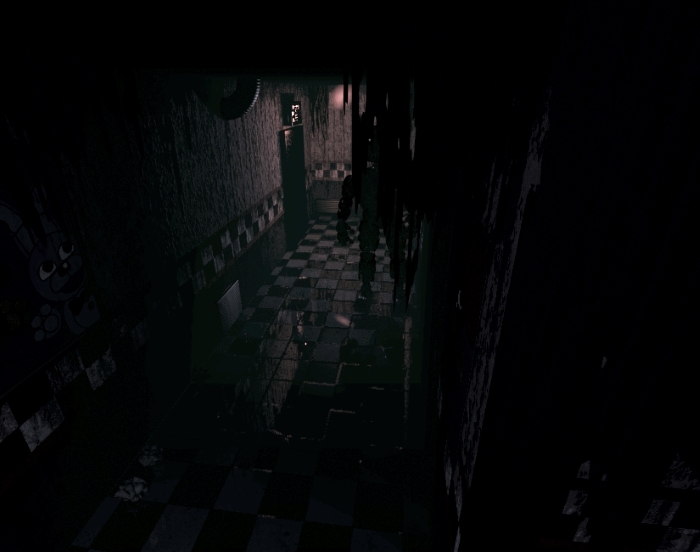 Finding him is probably the most difficult part of Freddy's 3, thanks to all the static, hardware errors, and Springtrap's sort-of sneakiness. 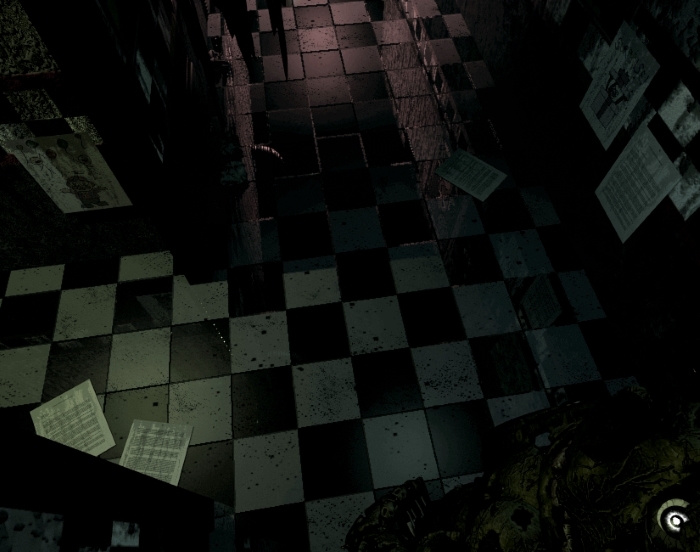 Let's take a look at all of Springtrap's screens (static-free!) throughout the building so you have a better idea of where to look as you're flipping through the cameras. If you don't know where to look, you are going to have a much tougher time than if you did. The vent cameras are not included here because it is pretty obvious if he's in a vent or not. 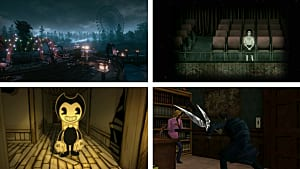 However, all screens otherwise are listed and sorted below based on which camera he's in. 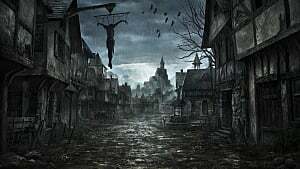 Im stuck in Night 4... gim me some tactics to play pleez.. 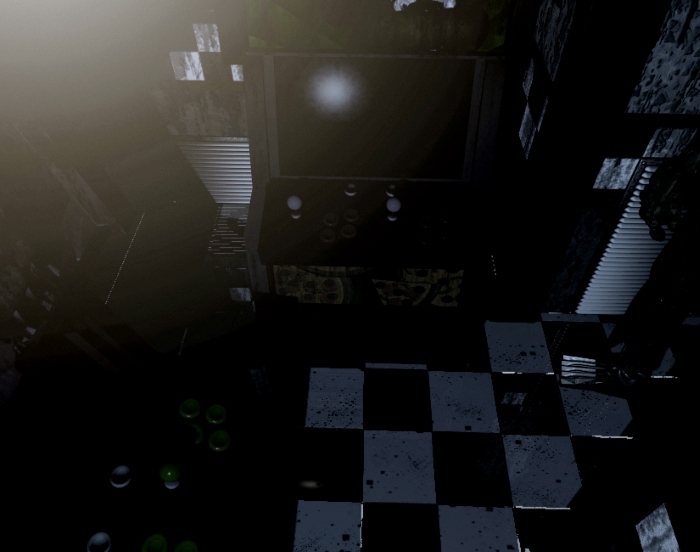 I just can't get past night 6 on FNaF 3.
restart the game and beat the hell out of him! Thanks! 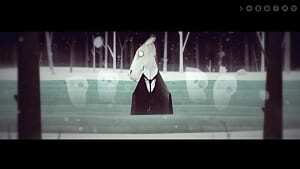 It really helped me! 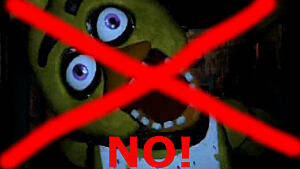 I survived Springtrap! 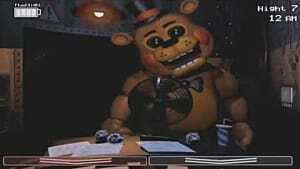 I'm now on Night 5, Golden Freddy is freaking me out lol! 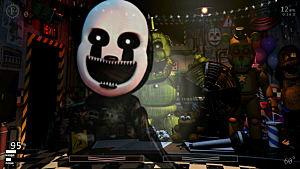 There is also a new FNAF! 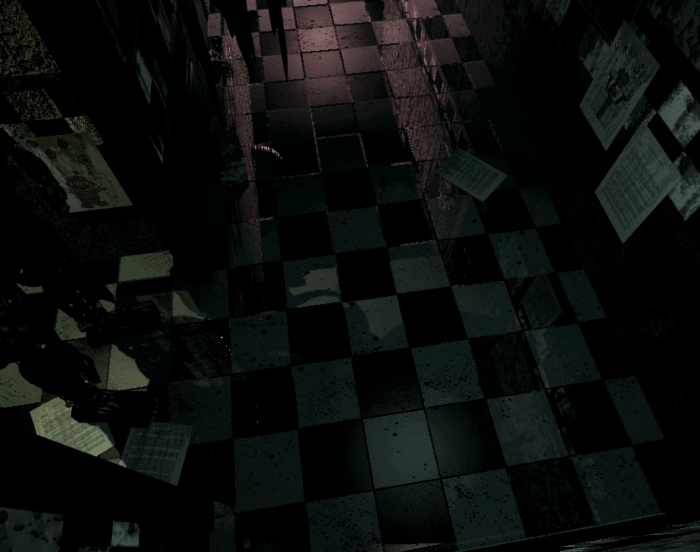 FNAF 4! It'll e released on October 31!!! 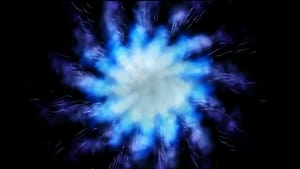 And Warner Bros are making a film on it! is it possible to keep him in the vents by sealing them at both ends?